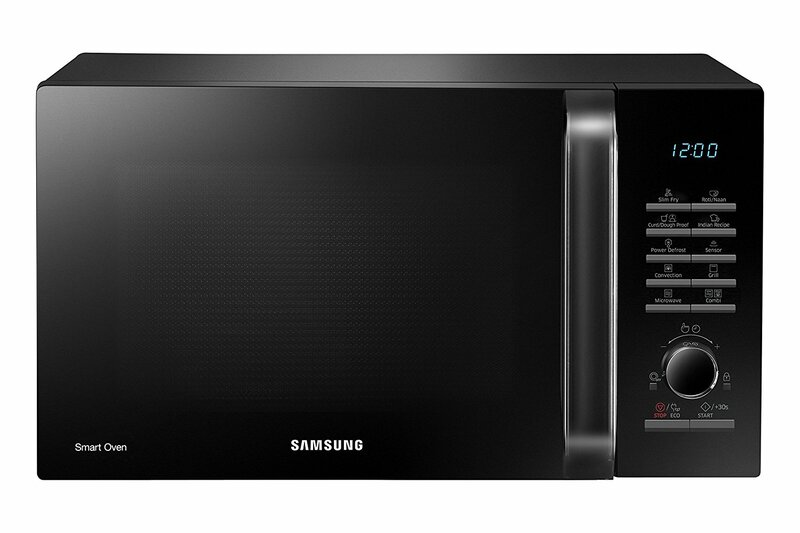 Samsung 28 L Convection Microwave Oven (CE1041DSB2/TL, Black) has amazing features for easy cooking at home. 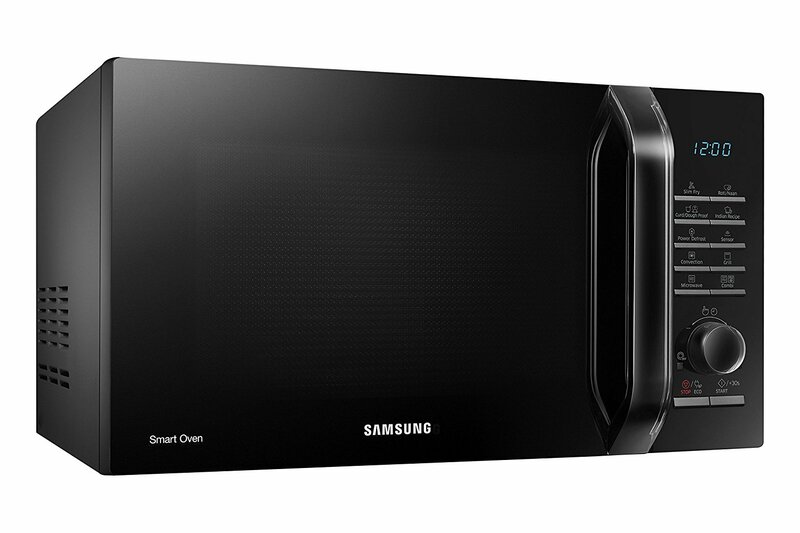 It has 6 power levels and multiple cooking modes with convection temperature from 40° to 200° Celsius. The highlights are sheath grill heater, quartz convection heater, LED display, 318-mm turntable, handle door type and membrane control method. 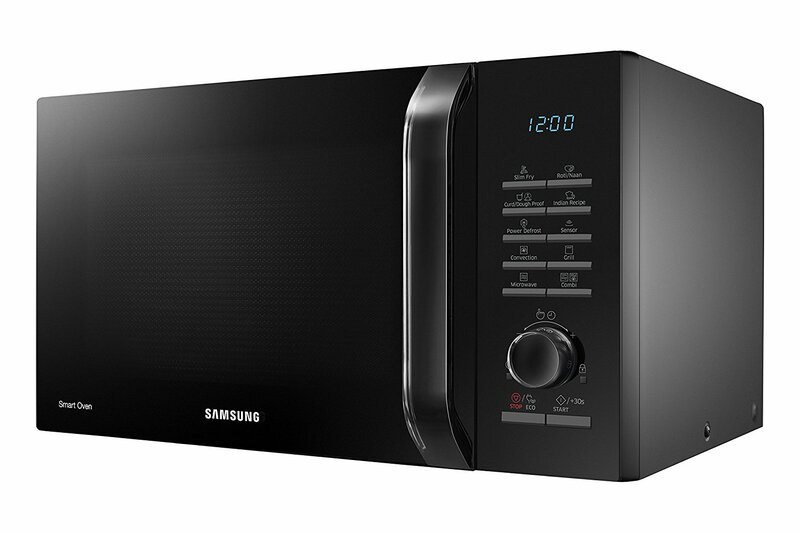 Since this microwave oven is from the Samsung brand so there is no doubts to the performance it delivers. Amazingly, it comes included with a wire rack, a crusty plate and a quick guide for all your convenient cooking needs. 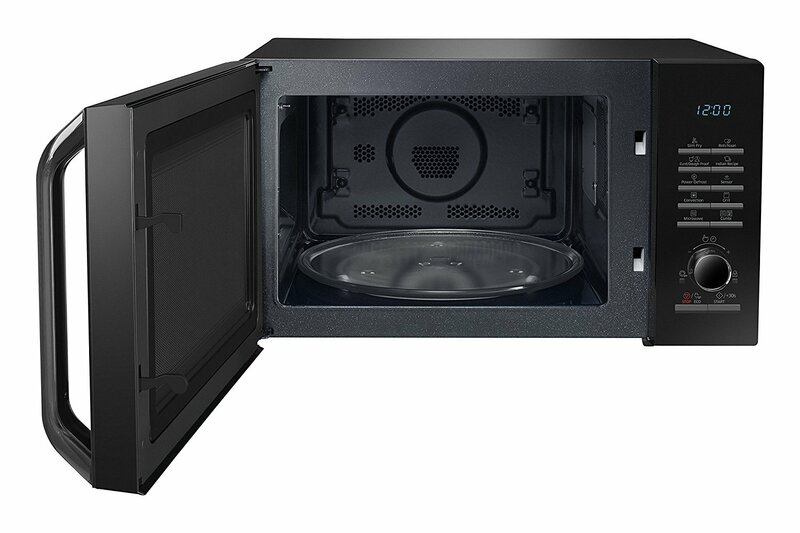 Samsung CE1041DSB2/TL comes with the capacity of 28 liters that is good for cooking foods without any difficulties. 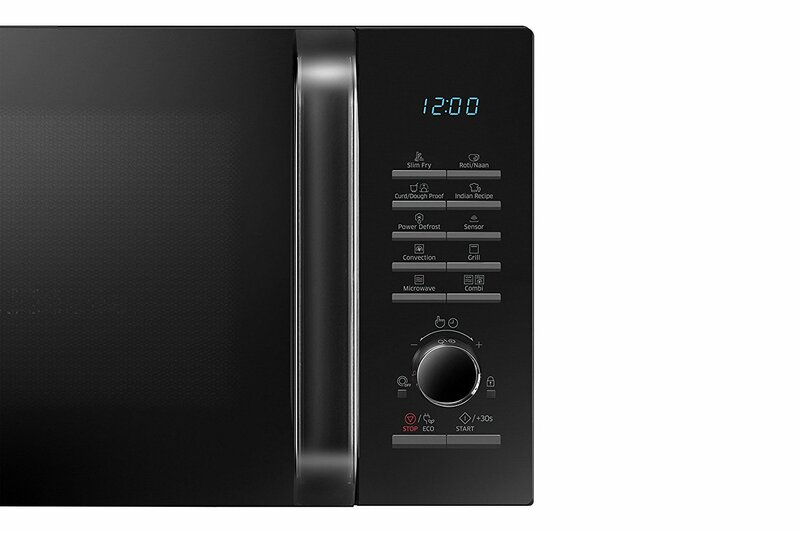 Such types of microwaves are perfect for any family as it enables you to prepare meals very quickly and easily. Further, it lets you enjoy local tastes. You are able to select from various pre-programmed local cuisines on the Samsung pure 2 and enjoy known flavors by just pressing a single button. On the other hand, it features Curd Any Time that is very helpful to enjoy homemade dough or curd with the help of special fermentation function of Samsung. 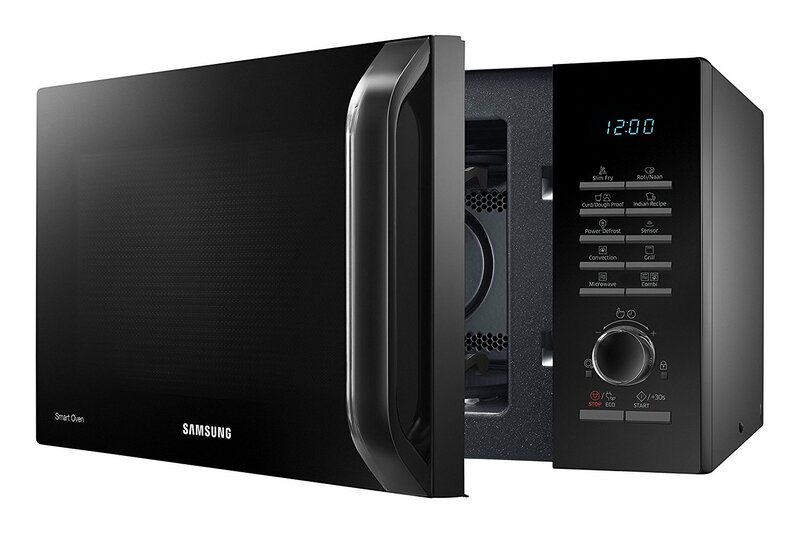 Samsung CE1041DSB2/TL microwave oven has Tandoor Technology that runs on 200° of temperature to prepare crispy roti or naan with just a single touch.